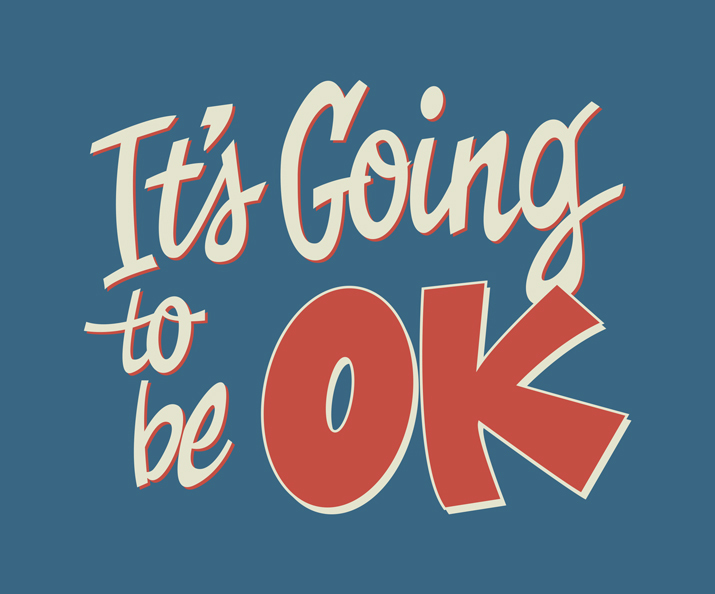 I went on 08/07/2014 and 08/08/2014. Unfortuatenly due to short funds and it being a ( 3 ) hour drive we did not participate in their Hunka Hunka Burning Lights from 6 p.m. to 10 p.m. to celebrate Elvis' last ride on the Zippin Pippin back on 08/08/1977. The park is owned by the City of Green Bay. Thus, it has the most value I have ever experienced at any theme park. The rides are immaculately maintained. Everything in the park looks like it was just bought! It costs nothing to enter the park. Parking is free! The food is beyond reasonably priced. A double cheeseburger cost $2.50. A large fountain soda costs $1.25. They use carinival tickets. They sell for 25 cents each. They have a lot of rides that are appropriate for young kids up to teenagers. Each ride costs between 25 cents up to one dollar if you want to ride their wooden roller coaster Zippin Pippin. Here is a first person view of the Zippin Pippin. ADMIN EDIT: PLEASE DO NOT LINK TO VIDEOS ON COASTERFARCE AS THEY DO NOT GET PERMISSION FROM THE PARKS FOR MOST OF THEIR VIDEOS. I plan on going again next year 08/08/2015 to enjoy their Hunka Hunka Burning Lights event. That's on a Saturday. Hopefully TPR can get a group of people to enjoy this ride next year. I'm sure I'm going! Last edited by robbalvey on Sun Aug 10, 2014 12:15 pm. 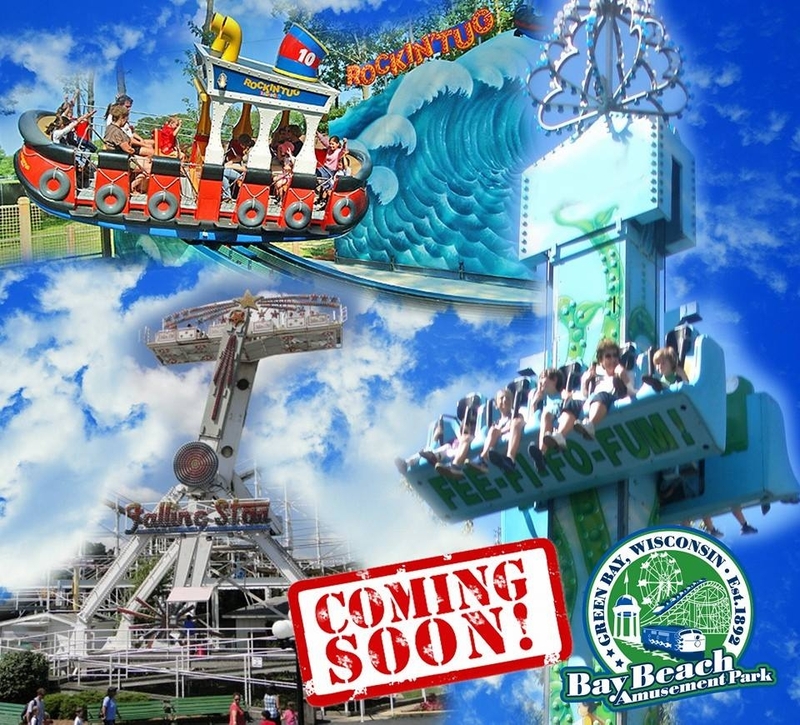 Looks like Bay Beach is getting three new rides for 2015 and 2016! Coming in 2015 and 2016! This year we will expand the train, which will pass underneath the Zippin Pippin. In addition, we will be adding three new rides to be installed in 2015 and 2016! They are the Tot Jumping Spring Ride, The Rockin’ Tug, and The Falling Star! Solid set of rides for this park. I'm glad the place is going to keep on expanding. Adding Zippin Pippin was such a big political risk, but it sure worked and now this park is such an excellent example to point to when discussing the potential of smaller community amusements. Falling Stars are really cool in any case. Don't see a whole lot of them around anymore either. Hope this one doesn't have the bearing troubles that have taken out some of the others. Both of the used rides are coming from the same seller on the east coast, so detectives, which park could be offloading these rides? Three new rides could be coming to Bay Beach Amusement Park soon under a private donation worth more than $1 million. The private Friends of Bay Beach group is offering to donate the new attractions, known as the Tot Jumping Spring, the Rockin' Tug and the Falling Star. The Tot Jumping Spring and Rockin' Tug both are designed as parent-child rides and could be installed during the upcoming 2015 season. The Falling Star, a larger ride designed for older kids, is tentatively scheduled for installation during the 2016 season. With other improvements planned by the city, including installation of a second train ride, visitors to Bay Beach this summer will be able to enjoy the park's current attractions while also watching construction crews assembling the future. "We're going to be busy people," city Parks Director Dawne Cramer said. The City Council will be asked Tuesday to approve the estimated $1 million donation, along with $631,000 in city expenditures for the new train and other upgrades. The city's investment will come from park operating funds rather than tax dollars. The new improvements are part of a long-term Bay Beach expansion plan that was initially designed to take 20 years at a cost exceeding $20 million. Because the private friends group has been successful at raising money and acquiring rides so quickly, officials now believe the entire plan could be implemented in 10 years or less. David Charles, president of the friends group, said that with so many amusement parks shutting down across the country, his group is working to locate and obtain top-quality attractions while they are still out there. All three of the new acquisitions were too good to pass up, Charles said. "They're just beautiful rides," he said. "And they fit in perfectly." Bay Beach, a historic city-owned attraction, has been entertaining families for decades along the Green Bay waterfront with its traditional carnival-style rides costing as little as 50 cents each. Many have been acquired from other amusement parks and refurbished for Bay Beach visitors. The park is open between May and September. The city added the Zippin Pippin roller coaster in 2011 and then the Sea Dragon swinging gondola in 2013. A private donor near Milwaukee last year contributed a miniature train, but rather than incorporate it into Bay Beach's existing train, officials have decided to erect a second train ride on the western side of the park. The Tot Jumping Spring is a vertical ride that carries riders up and down a 40-foot column, while the Rockin' Tug is a boat that moves along a horizontal rail while rotating. Both are designed to fill a growing need for attractions where parents can ride alongside their kids. "This is that different dimension," Cramer said. The Falling Star, intended for older kids, is a large ride that carries riders in a compartment rotating in a circle. It is comparable in size to the Sea Dragon, officials said. The Tot Jumping Spring and Falling Star are coming from a seller on the East Coast, while the Rockin' Tug is a new ride being assembled in Italy. Cramer credited Mayor Jim Schmitt with bringing the Zippin Pippin to town and jump-starting plans to upgrade Bay Beach. She also said the friends group has done an impressive job of fund-raising. "They're an awesome group of people," she said. As far as I know, the Top Jumping Spring could be in fact the Beanstalk from Martin's Fantasy Island! There was a minor accident on the Zippin Pippen today. A train failed to stop on the block brakes is what it sounds like. 3 people with minor injuries. Ride expected to be closed for at least a week. Bay Beach appears to be ready to build their second miniature train loop. The park currently has three trains running on a single track. They are proposing the construction of a second track and they would keep two trains on the existing track and move that third train, plus one train that was donated to the park, to the new second loop. The track for the new loop and the second train were donated by the Carmex family back in 2014. GREEN BAY - Construction could start soon on a new $1.2 million train ride at Bay Beach Amusement Park, while the proposed redevelopment of East Town Mall is scheduled for a final vote Tuesday. Here's a rundown of key government meetings this week in Green Bay. Green Bay City Council members on Tuesday could approve a second miniature train ride at Bay Beach Amusement Park. The new ride would be on the west end of the amusement park and would travel behind and beneath the Zippin Pippin roller coaster. Two trains would be on the new tracks while another two would run on the existing tracks, said Dan Ditscheit, design and development superintendent for the Green Bay Parks, Recreation and Forestry Department. Construction of the second train ride will cost about $1.2 million. Council members on Tuesday are scheduled to consider a contract with Advance Construction for the project. Should the new train ride move forward, crews likely will start work within weeks and it could be open by May, Ditscheit said. Money for the project comes from the sale of tickets, concessions and souvenirs at Bay Beach. The City Council meets at 7 p.m. Tuesday at City Hall, 100 N. Jefferson St.
Last edited by larrygator on Tue Sep 19, 2017 5:43 pm. Sweet! Sounds like a good thing for this park. Miniature trains like this are always popular. Interesting. I guess the other train ride is probably very popular and this is a way of relieving it? Kids do love trains.